Apart from the wedding dress, the bride’s wedding hairstyle is one of the most important things about wedding appearance. It should bring out the best in you, emphasize your beautiful hair and complement the dress. 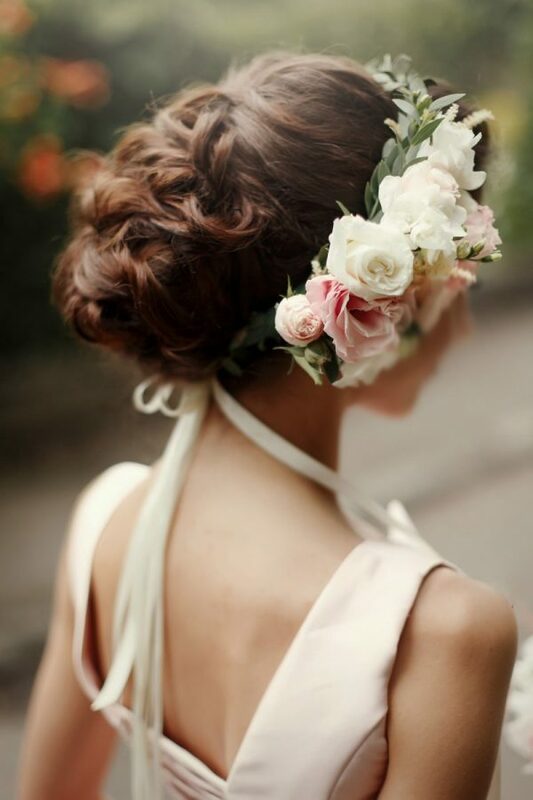 Here are 5 tips to help you get your wedding hair just right! A lot of decision-making comes with choosing an engagement ring and it can put you in a stressful situation. So many rings to choose from and so many rules to follow. There are traditions, cultural boundaries and quite a few myths about engagement rings that can be confusing. 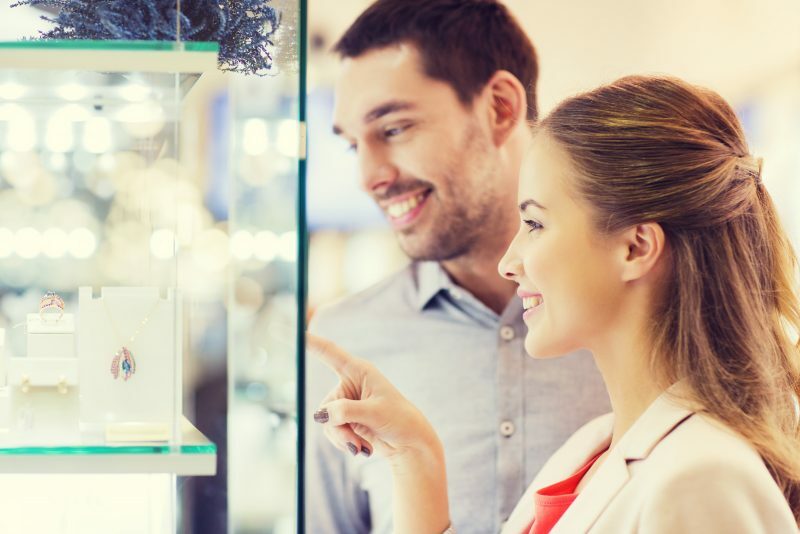 Below are four engagement ring enigmas and we hope they give you some reassurance for when you head off to buy that engagement ring! Nowadays, more and more wedding photographers are aiming at getting unique photos at every wedding they attend. Using modern photo equipment, they are able to get the most of each wedding photo. 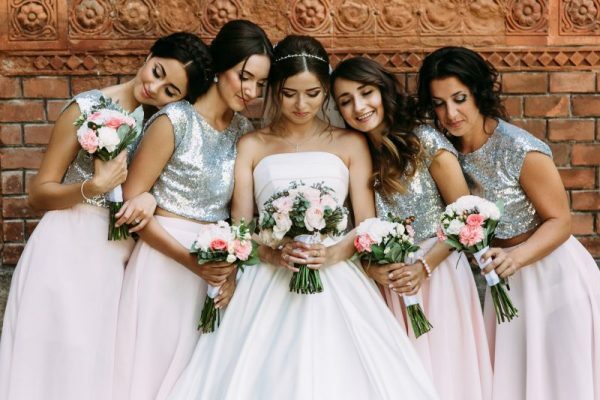 The Internet is full of unique wedding photo sessions where many brides and wedding photographers take inspiration from to guarantee each couple a wedding album that truly resonates with their personalities and style.